Wide gape and super sharp points make this a perfect hook for tube flies. 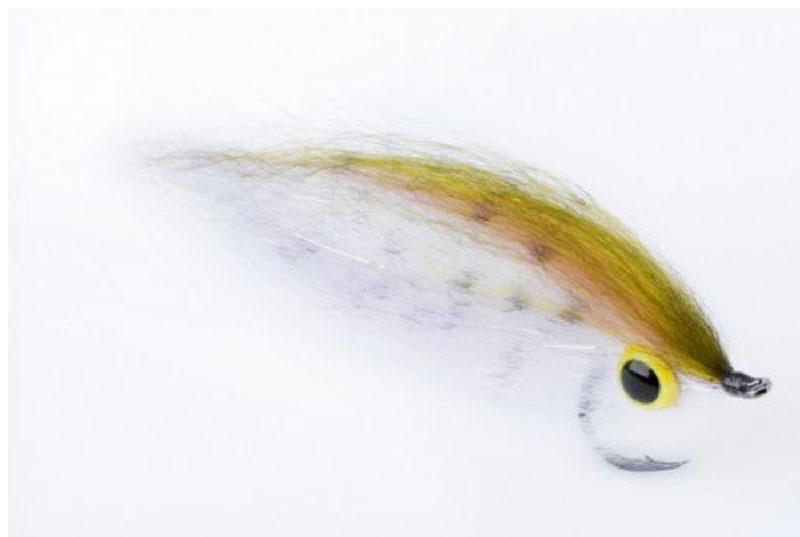 The slight up-eye makes it a favourite pattern for trailing stingers on steelhead and sea trout patterns. Strong hooks with forged bends, short shanks and small ring-eyes makes this a go-to technical hook for many fishermen. Ideal for salmon, steelhead and sea trout tubes or as flying stingers off long shank patterns.